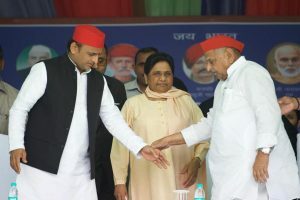 The spread of false, misleading and extreme content will continue to undermine democracies around the world with polarising elections in India, Indonesia and Europe likely flashpoints. 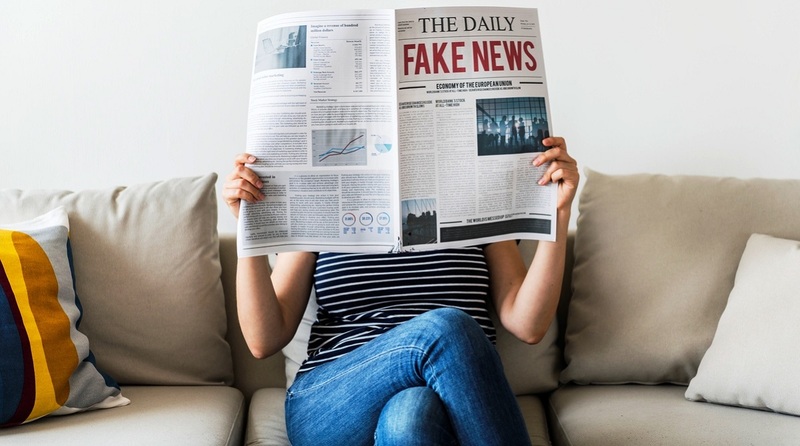 Media houses taking up arms against fake news, publishers looking towards subscriptions to make up for the losses, which may fuel lay-offs and thus weaken further their ability to hold politicians and tycoons to account, are the key trends in the media sector in 2019, finds a report. Titled ‘Journalism, Media, and Technology Trends and Predictions 2019’ authored by Nic Newman, Senior Research Associate at the Reuters Institute for the Study of Journalism, the report said 2019 will be a critical year for both publishers and platforms in terms of rebuilding trust and credibility after years of self-inflicted wounds around quality, privacy, and user experience. “This will be the year when the regulation of platform companies starts to bite following growing concern about misinformation, privacy, and market power. Something once considered unthinkable has become ‘inevitable’…,” reads the report. Newman said technology platforms will remain cautious and defensive in the light of regulatory threats. The report predicted a renewed focus on trust indicators this year for news and better labelling designed to help consumers decide what and who to trust. It said journalism will continue to be hollowed out by structural shifts that have already led to significant falls in advertising revenue. “Publishers are looking to subscriptions to make up the difference but the limits of this are likely to become apparent in 2019. Taken together these trends are likely to lead to the biggest wave of journalistic lay-offs in years — weakening further the ability of publishers to hold populist politicians and powerful business leaders to account,” it says. The report is based on the input of 200 editors, CEOs, and digital leaders from 29 countries, who responded to a survey around the key challenges and opportunities in the year ahead. Subscription and membership is the key priority for the news industry going forward and it would be the main revenue focus in 2019, 52 per cent of the respondents believed, while 27 per cent opted for display advertising, eight per cent for native advertising and seven per cent for donations. The report said the news industry is losing patience with Facebook and publishers are re-focusing attention elsewhere. “Less than half of respondents (43 per cent) say the platform is likely to be important or extremely important this year, a similar number to Apple News and YouTube — but far less than for Google (87 per cent),” reads the report. Over 78 per cent of the respondents said it was important to invest more in Artificial Intelligence (AI) to help secure the future of journalism as increased personalisation is as critical a pathway to the future. They also believed that audio would become a more important part of the content and commercial strategies and emerging voice-activated technologies, like Amazon Alexa and Google Assistant would have a significant impact on how audiences access content over the next few years. Media platforms are reconfiguring their algorithms to be more respectful of signals of meaningful content, which would provide a basis by which the problems of misinformation might eventually be solved, said the report.